Timothy Hatton Architects created an intricate triple height Christmas installation within aqua shard restaurant marking Sir David Attenborough’s 90th birthday year in 2016. Tim Hatton’s design highlighted the importance of protecting our natural environment, drawing out the connections between nature, art, and our everyday lives and showing how, through recycling, we can all reduce our impact on earth’s fragile ecosystems and species. The installation comprised thousands of 3D-printed components made from 100% recycled waste plastic. These became the individual leaves and branches of a 9 metre structure flowing down three storeys from the atrium ceiling. 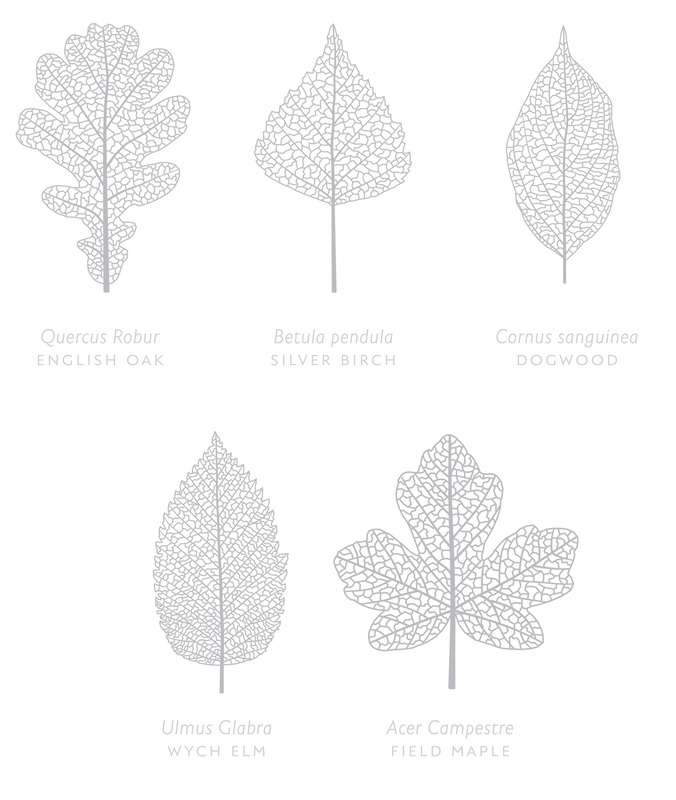 The leaves of five different British woodland species were represented, underlining the beauty and variety found within our natural world and the importance of preserving this diversity. The material used in the installation was reclaimed from common household waste such as refrigerator linings that would otherwise be buried in landfills. The use of recycled waste material to create 3D-printed objects is a new process that was pioneered in this project. Individual pieces of the artwork were made available for sale. 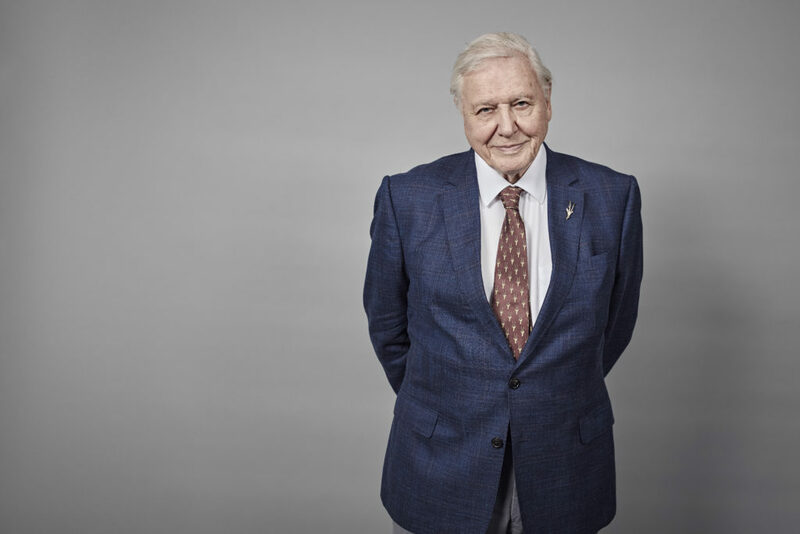 Ninety leaves were offered as a limited edition prize to celebrate Sir David Attenborough’s milestone birthday year. To date, over £45,000 has been raised by activities associated with the Human Nature installation. Conservation charity Fauna & Flora International was the beneficiary of all funds raised by the project. The money will go directly to saving endangered species and habitats around the world. Sir David Attenborough has been an active member of the charity for nearly 60 years. “We owe so much to nature. From the food we eat and the clothes we wear to the homes we live in and even the technology we enjoy – everything depends in some way on our natural world. But our relationship with nature is not just based on material things – it is deep and profound, offering us peace and comfort even in our most difficult moments. Alas, all of this is under threat. As species and ecosystems are lost, so the rich tapestry of life unravels before our very eyes. Aqua shard created an exclusive Christmas dessert and cocktail echoing the work of Fauna & Flora International and the installation created by Timothy Hatton, to raise money for the charity. 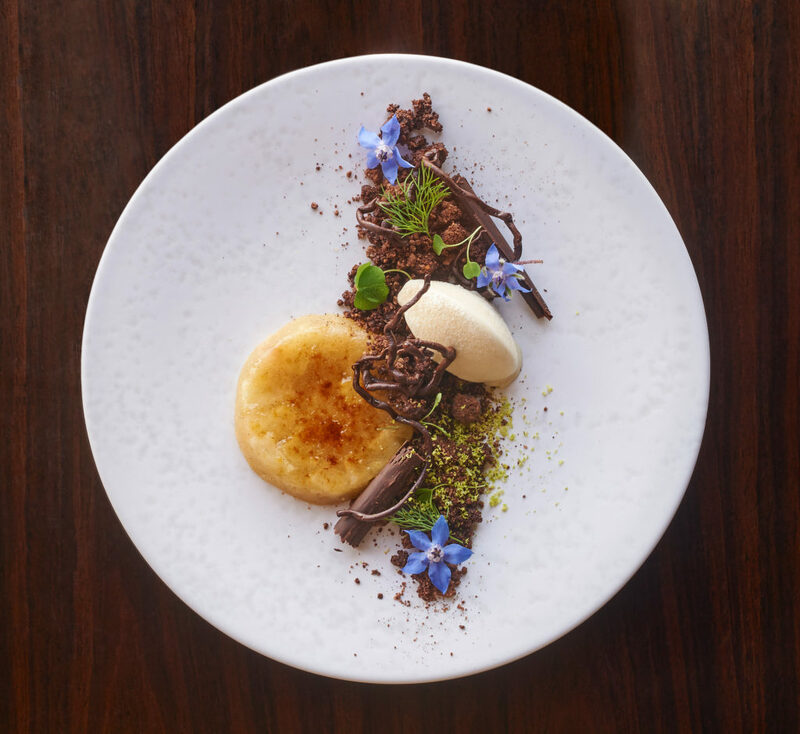 Taking inspiration from some of the fruits and eco systems the charity protects, the dessert comprised an apple compote, chocolate soil and twigs, almond crumble and honey ice cream. 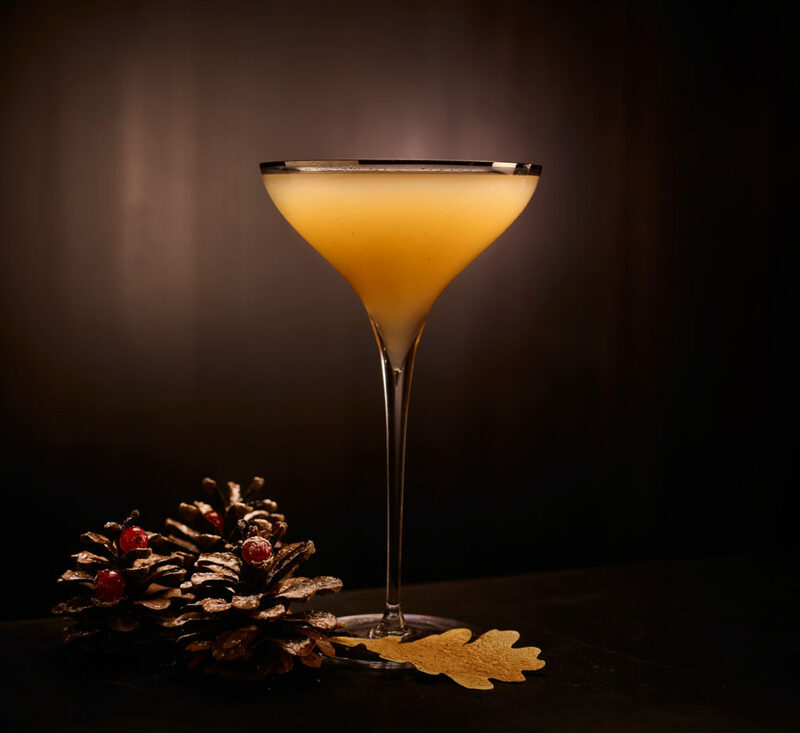 A special homemade liqueur reminiscent of mulled wine was created by aqua shard using pine, apple and bergamot with various herbs and spices, mixed with rum to create a perfect Christmas cocktail. Both the dessert and cocktail were available while the installation was in place, with 50% of the sale price going to the charity.